Providing high quality, ethical care for children, adolescents and their families. 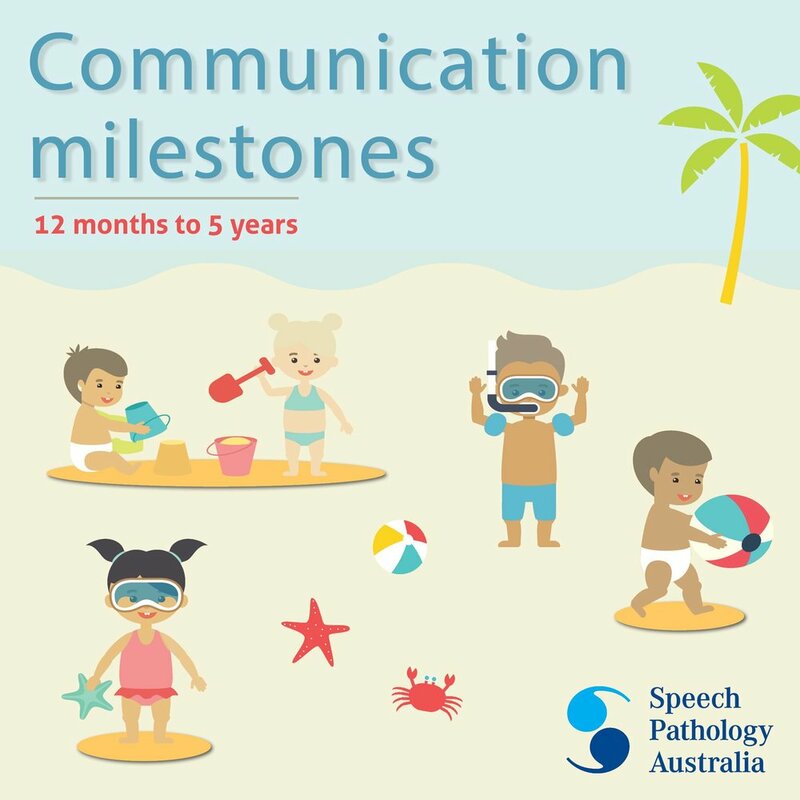 Speech Pathology Australia has produced the new “Communication Milestones Kit” to provide information for parents and carers about the role of speech pathologists. The kit also assists parents and carers to find a speech pathologist if they are unsure about whether their child is having difficulty with his or her speech, language and communication. The kit includes a poster, information sheets and information about how to find a speech pathologist. Sound Bites speech pathologists Alison Spurr & Brianna Musolino are able to provide general speech & feeding assessments for children at Paediatrics at Burnside and also at home, school, kindy etc. Speech pathologist Alex Cole is able to provide assessments for Autism Spectrum Disorder at Paediatrics at Burnside. Supporting the doctor-patient relationship to provide high quality, ethical care for babies, children and adolescents from Adelaide, South Australia and beyond. Subscribe to receive relevant updates about our practice, clinicians, events and child & adolescent health. We will respect your privacy and won't distribute your email to third parties.